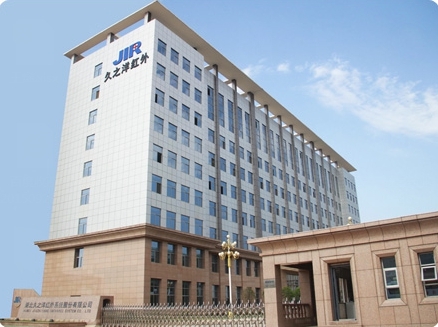 Hubei Jiuzhiyang Infrared System Co., Ltd is engaged in research, production and marketing in the fields of infrared thermal imagers and laser range finders. It is a rare high-tech company with the capability of independent research and production about both infrared thermal imagers and laser range finders. The company is the standing flat of China optics and optoelectronics manufacturers association . 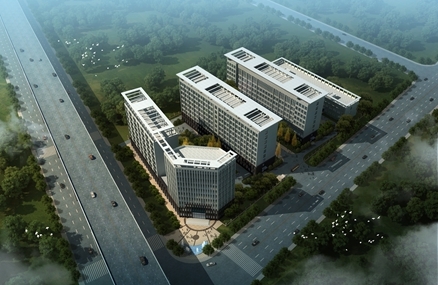 the members of infrared committee optoelectronics manufacturers association, the standing flat of Hubei optical society. The company's products mainly include various advanced cooled infrared thermal imagers, un-cooled infrared thermal imagers, laser range finders and so on. Our company's technology has a comprehensive advantage in the fields of infrared thermal imaging technology, laser ranging technology, optical technology, electrical technology, and image process technology, which are leading in China. The company has a high-level research and development team related to the fields of optics, infrared and laser. They have rich experience in those fields, and are especially in charge of our technology innovation and new product development to guarantee our technology advantage. Our company has established 3 product lines for un-cooled infrared, cooled infrared and laser product， which can meet our customers’ demand both for customized and massive production. By the virtue of our powerful research capability, rich production experience and multi-modes product serial, the market share of our company is promoting continuously. And our products are widely applied in the areas of marine surveillance, law enforcement, security and protection monitoring, forest fire prevention, supervising and rescue for aquatic transportation, search and rescue, industrial detection, inspection and quarantine, assistant driving and etc.